A group of scammers took control of our Facebook page due to a security exploit in Business Manager. After 5 dark days, Facebook restored the page to safety. 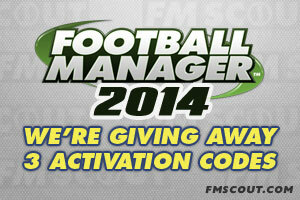 FMScout.com is giving away 2 activation codes of the upcoming FM15 on release day! 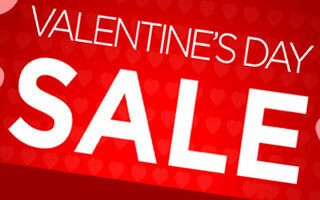 You need a Facebook or a Twitter account to participate. Football Manager 2019 Beta access will begin around October 18th! 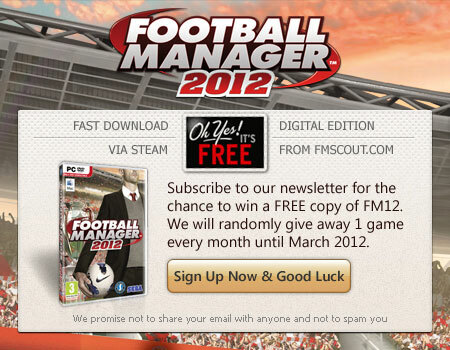 If you pre-purchase FM19 from fmscout, you'll get this Beta plus FM Touch as free bonuses. Football Manager 2017 Beta access will begin on Tuesday, October 18th, around 7:20 pm GMT! Officially confirmed news and answers to frequently asked questions about the upcoming release of FM 2017. Updated October 11th. 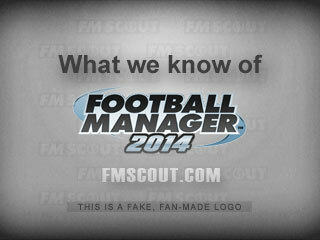 Officially confirmed details and answers to frequently asked questions about the upcoming release of FM14.